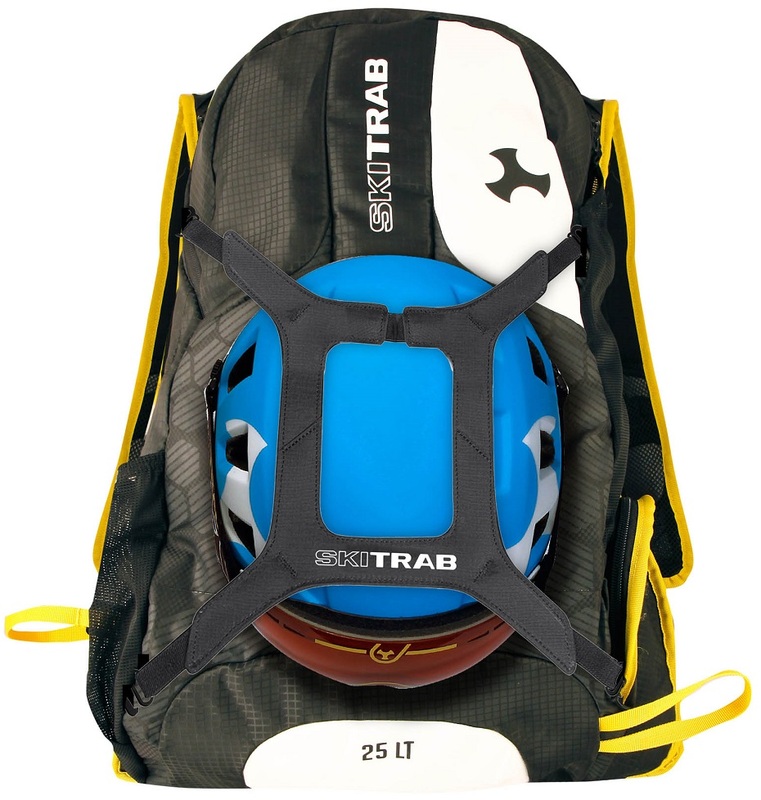 For years, Ski Trab been on the front lines of forward-thinking skimo gear and the Litepad Mountain Pack is no exception. 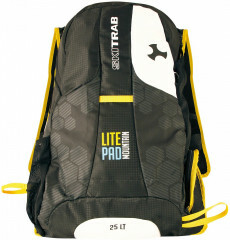 Designed to be the everyday touring pack, the Litepad features a 3D Back Protector which functions in multiple roles. Foremost it offers ventilated back protection from obstacles all the sharp things that skiers tend to carry in their packs. The 3D Back Protector is constructed from EVA foam and nylon so you can say goodbye to bulky body armor and say hello to another level of light and fast safety that doesn’t impede movement. Mapped for ventilation, comfort, and ergonomics, the back protector won’t get in your way. Because of the semi-rigid design, the Litepad will make sure your pack always has the shape regardless of how much you packed. One large main compartment accessed by a rugged zipper houses the goods while a crampon pouch makes the most of the usable volume on your back. 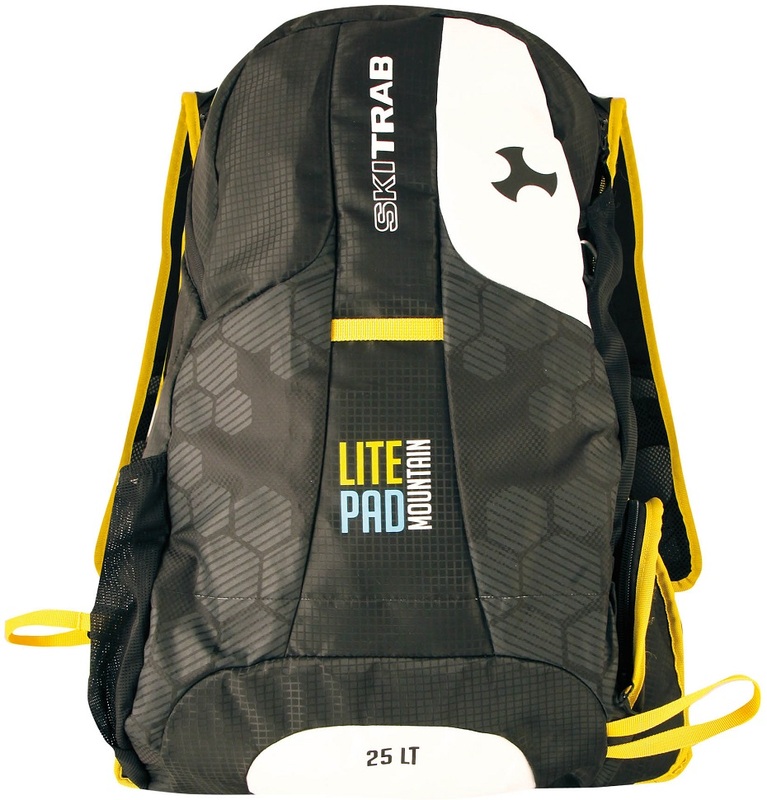 Whether you are looking for you first pack or are interested in trying out a new high-tech day pack from the best of the best, the Ski Trab Litepad Mountain won’t let you down. 25L is ideal for backcountry skiers expecting a bit of everything during their day. Ski carry stability is increased thanks to the added rigidity of the back protector, which means an uncomfortable booter will be the last thing on your mind. Slick helmet-carry system lets your take off your helmet on casual approaches. Side pouch can be used for skins, overgloves, inclinometer, extra water, etc. 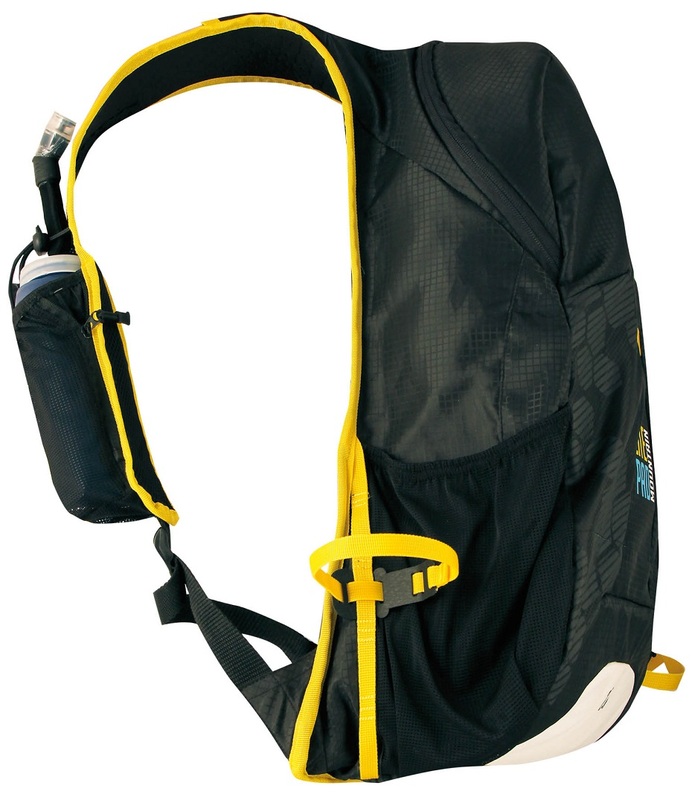 Breatheable shoulder straps ensure a dry fit throughout your tour. Front pouch carries 600ml Ski Trab Race Flask. Bottom Line Lightweight, protective touring pack. Does the pack have a pocket for valuables, e.g. mobile, wallet or car key, inside the main compartment? Hello Marquito, This does have a pocket inside that could be used for small personal items. It does not zip or velcro closed, it has an elastic opening.